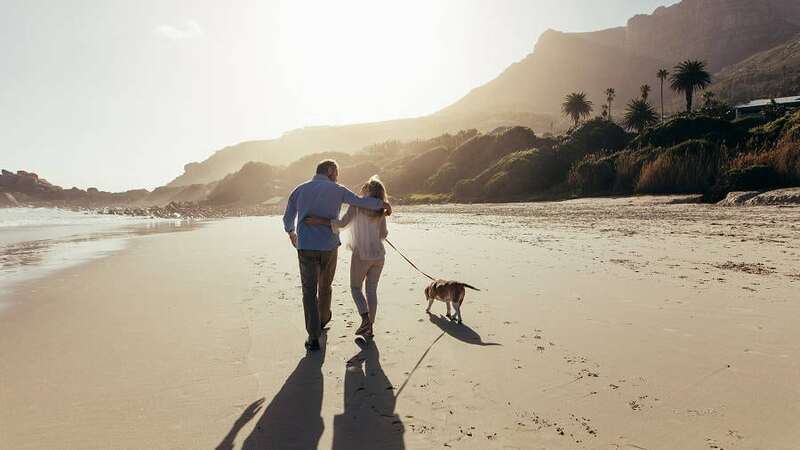 For many, retiring to the coast is the ultimate dream, says Mandy Testa, area specialist, Lew Geffen Sotheby’s International Realty in KwaZulu-Natal’s Durban North and Umhlanga. “The coastal lifestyle offers a slower pace and the constant feeling of being on holiday. Coastal living implies space for active pursuits, whether it’s fishing, walking or swimming, and it’s in a great environment. Just Property area franchisee Lawrence Homan, says, “The KwaZulu-Natal South Coast is particularly affordable. Retirees purchase houses there now, rent them out and in about 10 to 15 years, renovate and retire there.” Another modus operandi is to purchase an interim property to live in, like an apartment, while on the often long waiting list for a retirement unit. Every coastline has a more affordable belt, so with the rise in retiree developments, there’s something for everyone. Steve Thomas, Lew Geffen Sotheby’s International Realty franchise manager in False Bay and Noordhoek, acknowledges that some suburbs along False Bay can be more expensive, “but in Muizenberg, one can still buy property for between R750,000 and R950,000 with an Indian Ocean view”.